allows you to enjoy your holiday to the fullest Stay in B&B plan has lots of advantages: the first and foremost is definitely that of having maximum freedom in building your much desired holiday with no time constraints. But what can you do in Rimini? Explore its surroundings with the tips of Rex Hotel and enjoy the holiday you have always dreamt of! Every morning you can build your day as you wish by alternating dozens of fantastic experiences to the ordinary beach life. 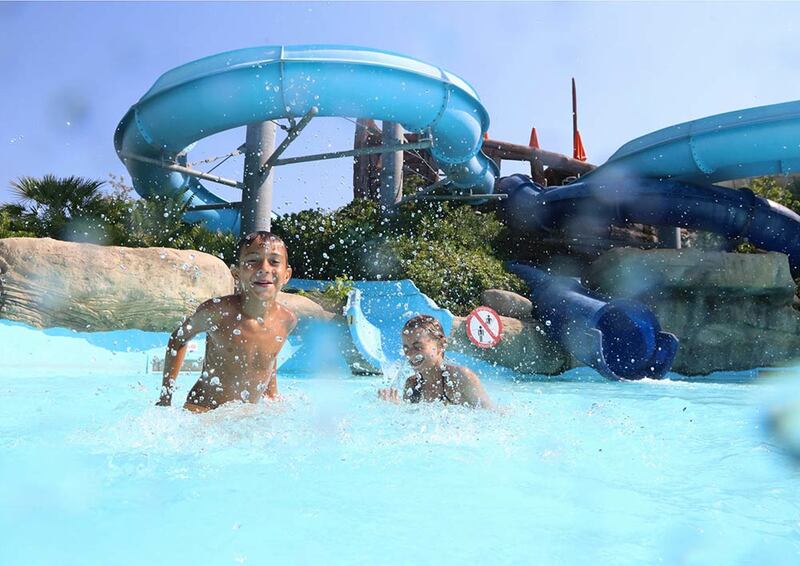 For instance, you can visit one of the nearby theme parks: Italia in Miniatura, Fiabilandia, Aquafan, Oltremare, Mirabilandia and Acquario di Cattolica (Cattolica Aquarium) are just the best known... all you have to do is choose your favorite by asking your discounted tickets at the reception. If you wish to discover new and timeless places, we recommend you to tour our inland by booking one of our excursions. 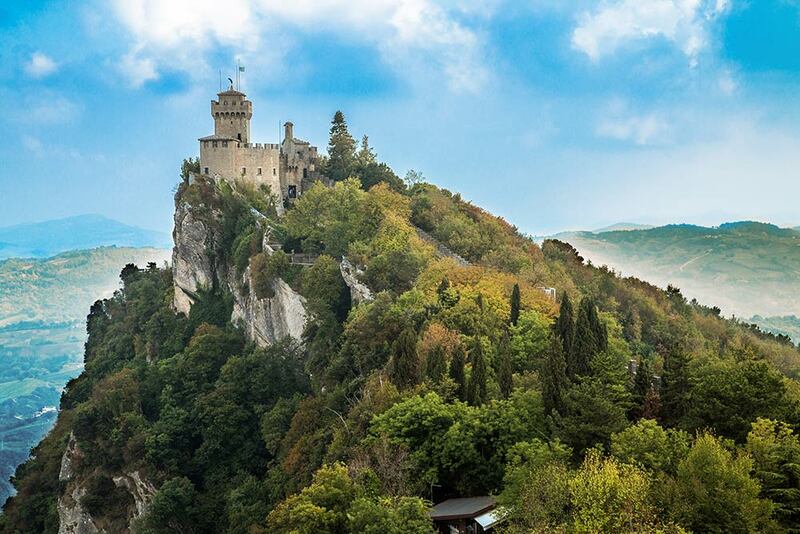 A short distance from our property is the Republic of San Marino with its characteristic towers and medieval center as well as historic villages like San Leo, Verucchio and Gradara. 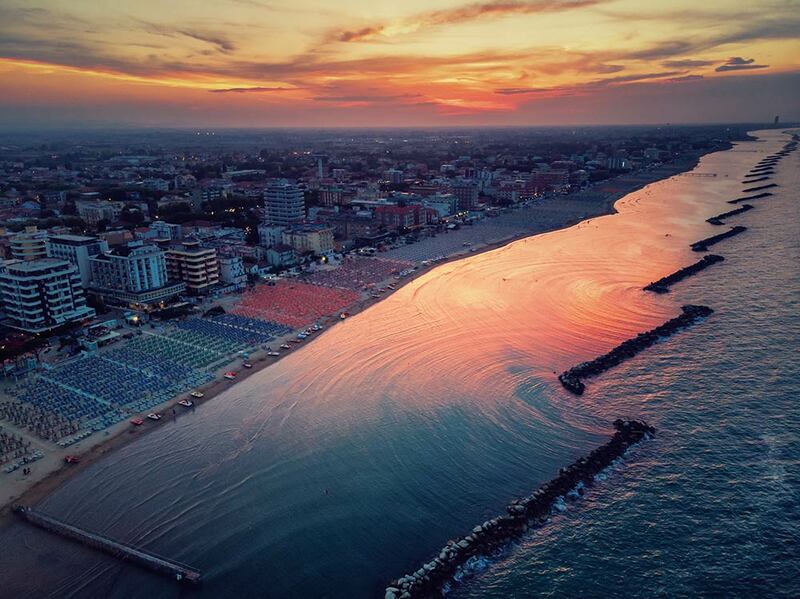 Fun goes on even after sunset: in Rimini you can choose a different restaurant every evening ranging between traditional inns, ethnic restaurants, trendy clubs and excellent pizzerias. Tell us your tastes, we will recommend you the best restaurant in the area! And after dinner? 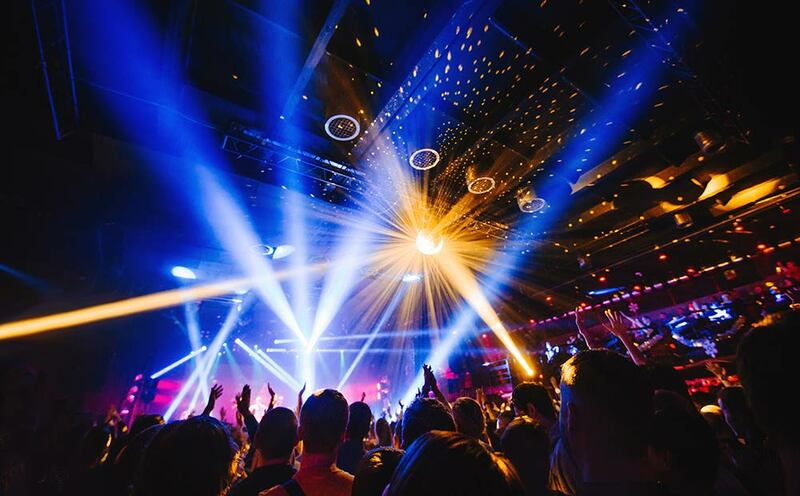 The night goes on as long as you want: in Rimini you can dance until late night at the hundreds of trendy clubs dotting the seafront and in the nearby towns of Misano and Riccione, listening to international DJs and sipping cocktails prepared by our experienced bartenders.